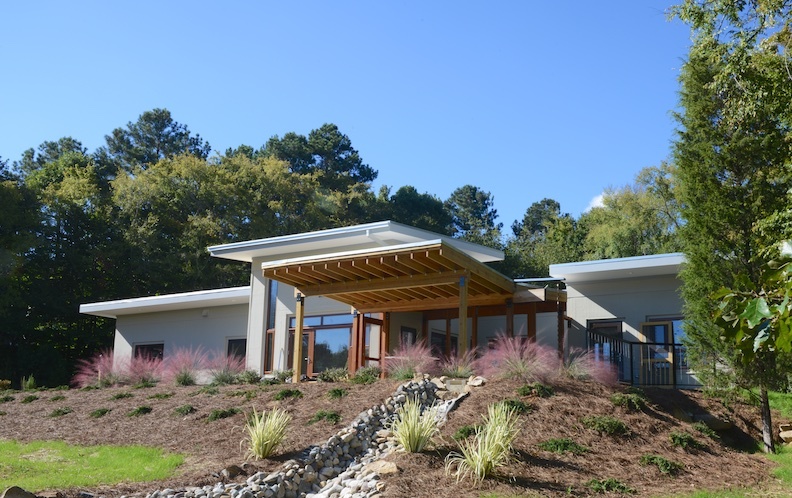 Newphire Building is a green custom home builder and general contractor operating in the western triangle region of North Carolina (in and around Chapel Hill, Hillsborough, and Pittsboro, NC). We specialize in ultra energy-efficient new homes that are built to the rigorous Passive House building standard. We are passionate about building beautiful, comfortable, high-performance homes that can achieve net-zero energy status. Contact us today to discuss your project!